Russ Fimbinger is a freelance outdoor writer and photographer. 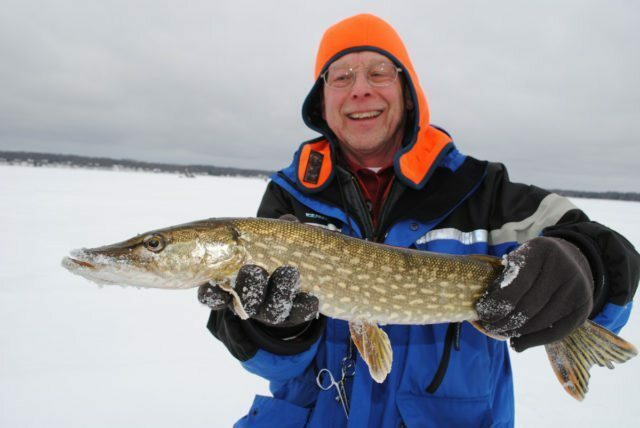 His articles and photos have appeared in Michigan outdoor magazines and newspapers for the past 30 years. He has been a MOWA member since the mid 1980’s. He and his wife, Elizabeth, live in Marion, Michigan.